Join us in April for Change on Tap! Join us at Retrograde on April 1st from 5:00 to 8:00 PM for ice cream, cocktails, and the reveal of Retrograde's new Spring menu which will raise proceeds for The Blue Bench ALL MONTH LONG. A portion of proceeds from each featured cocktail sold in the month of April will be donated to The Blue Bench. 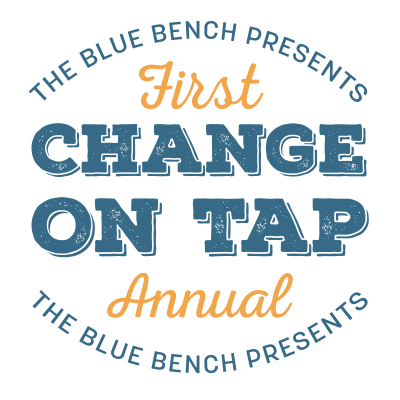 Join us at Woods Boss Brewing on April 3rd from 6:00 to 9:00 PM as we kickoff The Blue Bench’s April event, Change on Tap! Enjoy amazing beer (or house-made kombucha for those of you so inclined!) and acoustic music from the talented local Keith Hicks, while raising awareness of the issue of sexual assault. A dollar from each pint sold will be donated to The Blue Bench. Join us at The Denver Game Lounge on April 10th from 4 to 11pm as we continue our month-long event, Change on Tap! 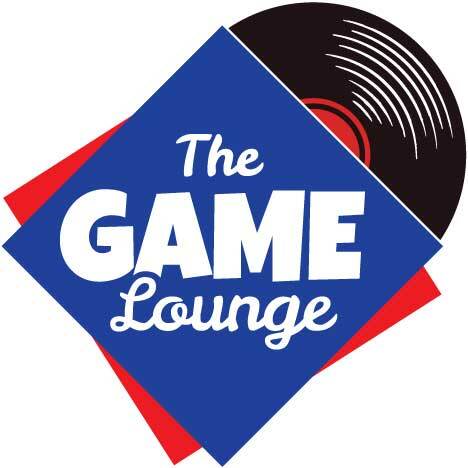 Bring your friends for delicious gastropub fare and drinks, and play a board game or two. 10% of the evening's proceeds will be donated to The Blue Bench, Denver’s only comprehensive sexual assault prevention & care center. 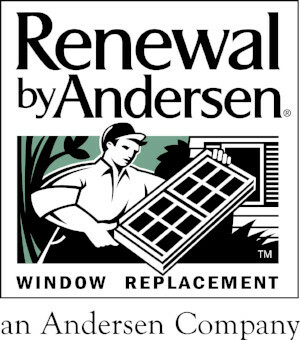 Do you work in DTC? Bring your coworkers and come join us for lunch Friday at Belleview Station Tap & Burger. Try out one of Tap & Burger's signature burgers or their incredible signature duck fat fries, and raise awareness for the issue of sexual assault. A portion of all proceeds from the event will go to The Blue Bench. 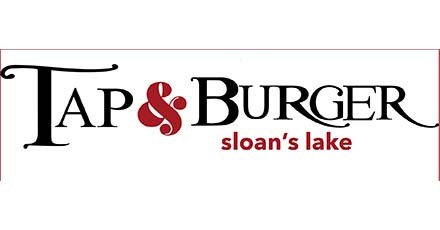 Join us for dinner and drinks on April 19th at Tap & Burger Sloan's Lake, as we continue our month-long bar and restaurant crawl. Sample some of their extensive beer selection (Graham Cracker Porter, anyone?) and incredible food menu while supporting the fight against sexual assault. A portion of the evening's proceeds will be donated to The Blue Bench.